Passing the Torch: Wos Resigns!! Brajer Appointed! 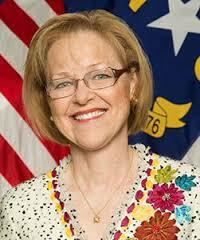 Aldona Wos resigned today after two years and seven months as Secretary of NC DHHS. Wos’ last day will be Aug. 14. McCrory named Rick Brajer, a former medical technology executive, as the new Secretary of DHHS. Soon-to-be Sec. Brajer, 54, was the chief executive of ProNerve and LipoScience. 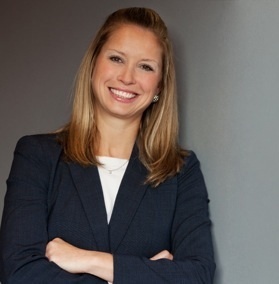 LipoScience was sold to LabCorp in 2014, and ProNerve was sold to Specialty Care in April. Brajer is not a doctor, as Wos was. Instead, Brajer touts an MBA from Stanford. I do not have any information as to why Wos resigned now, especially in light of the recent resignation of the Secretary of Transportation, but will keep you apprised.